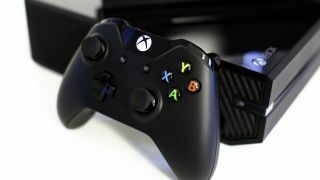 It's time for yet another Xbox One update, and the latest brings a couple of particularly welcome new features to Microsoft's console. The update is now rolling out to consoles (if you haven't got it yet, it's coming) and brings the much-anticipated screenshot feature, which lets you upload and share your grabs once you've taken them. Elsewhere, the new friend suggestion feature will offer up a list of people you might know, as well as top Xbox community broadcasters. Tile transparency has also been added, letting you vary the level of transparency for background images. You can check out the full list of new features, including enhancements to party chat, over on Xbox Wire.